So Bug and I were deciding on a movie to watch together and we found a movie called A Turtle's Tale. I thought it sounded like a cute movie about a turtle. I was wrong. This is a powerful movie about human's impact on the oceans and on sea turtles in particular. It follows the tale of a greenback seaturtle named Sammy who survives an oil spill, commercial fishermen.. is rescued by hippies who then are kicked off the beach they are peacefully living on by angry policemen... only to find himself trapped by a plastic bag in the ocean again. He undergoes all sorts of adventures but the main storyline is how harmful.. and yes sometimes helpful humans are to the ocean creatures. Finding this movie also was interesting since last night my pastor's sermon was about how we as humans were given the earth to watch over, care for but not ever own.. it is God's alone. I do not normally post anything about my beliefs or about Christianity but I felt this was important. My pastor said that he thinks most of the end of days disasters will be man made and that we have raped this planet. I was shocked... I have always felt that my quest to help people care for this Earth was a calling in every way including a calling put on me by God but I never told anyone that because most Christians I deal with on a daily basis are right wing conservative and angrily deny climate change, and stand by the right wing motto of "Science is a LIE!". 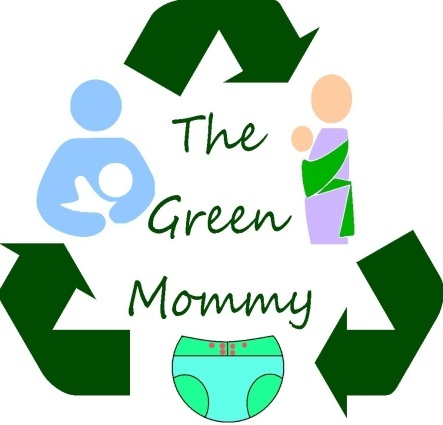 So I never felt comfortable enough to share my worlds of being The Green Mommy and being a Christian. So I prayed when I got home and have been praying and thinking a lot about the sermon and my calling to spend my life helping the planet ... and so I suppose in a strange way finding this movie to share with my Bug made it all clear. When I see a person who just could care less or worse openly denies that which is right in front of them and says they walk with God... I want to ask them "which God?" because my God healed the sick, the poor, defended the weak, and yes gave us the earth to care for and watch over.. not to destroy.